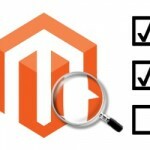 Magenticians is the best stop for all your Magento related problems. 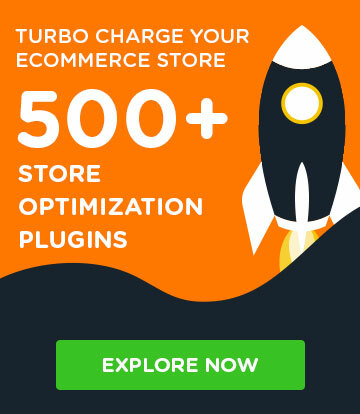 Whether you want to learn Magento, want a solution to a problem, or just want to stay updated with all-things-Magento, this is your ultimate stop. Let’s get started and build our Magento empire together! 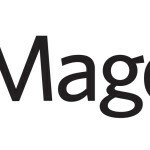 Labeling themselves as Magento toolmakers, MageFlow offers infrastructure and release management for Magento. Allowed into the early access version of MageFlow, here’s what we encountered. After the technical hiccups of yesterday, the Magento 2 Webinar On Frontend & Layout Architecture saw its continuation today. With an hour evenly split in coverage of the improved layout structure and a Q&A session, this webinar was quite engaging. The Magento 2 Webinar On Frontend & Layout Architecture featured a Q&A session between its viewers and the speakers. Some questions raised even more questions marks and others are quite insightful. Here’s a compilation. Earlier today there was a Magento 2 webinar covering the revised Frontend and Layout architecture Due to technical difficulties it was halted prematurely, but the topics discussed so far were really interesting. Magento its architecture is sometimes deemed overly engineered. 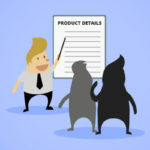 If we look at it from a helicopter view, commonly used design patterns are easily spotted. Here are 12 of them. 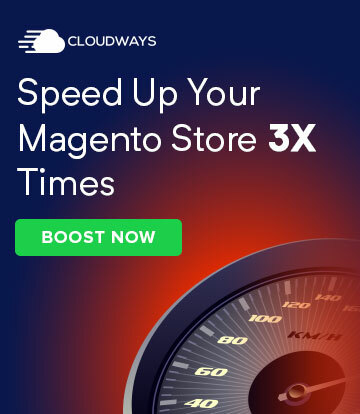 Every once in a while, efforts are initiated to push Magento off its throne. Not often are they acknowledged or find serious following other than an initial burst. 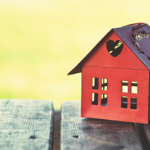 With an out of the blue funding of $5M, Sellvana might be different. Magento’s 2018 Revolution – Version 2.3.0 is Here! Alibaba Reaches Out to Give Rwanda Startups a Lift off! © 2019 Magenticians. All rights reserved.